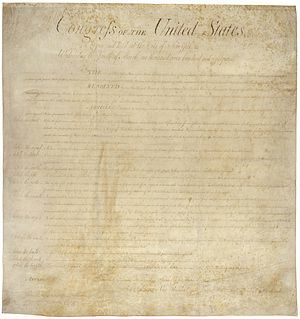 As seen in our “Declaration of Independence,” this country started with the principles that 1) “all men are created equal and endowed by their Creator with certain unalienable Rights”; and 2) “that to secure these rights, governments are instituted among men”. The first principle elevated all men from the status of subjects to the status of individual sovereigns. 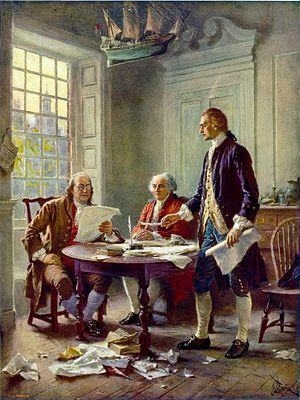 The second principle declared that the purpose of government was to secure each individual man’s rights of sovereignty, and reduced government from the status of master to the status of public servants. These two principles had never before been seen in an earthly government and are the foundation for the “republican form of government” guaranteed in our federal and State constitutions as well as “American exceptionalism”. In A.D. 1793, the Supreme Court declared in Chisholm vs Georgia that the American people were “sovereigns without subjects”. “Sovereigns“–plural. Not one sovereign (as in a monarchy); a multitude of sovereigns. Given that that case was decided just four years after the adoption of the Constitution, the Supreme Court had to know what the status of the American people was. There’s no mistake. This nation was conceived on the idea that every man (and woman) was an individual sovereign. 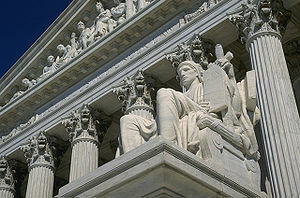 On June 16th, A.D. 2011, the Supreme Court of the United States issued its opinion in the case of Bond v U.S.. This case involves the standing of private individuals to invoke the 10th–and, to lesser degree, the 9th–Amendments. The total document (syllabus, opinion and concurring opinion) released by the Supreme Court is 19 pages. As I read that case, I find excerpts on almost every page that strike me as mind-boggling, explosive and even revolutionary. I can’t recall reading another case in the past 28 years that filled me with such excitement, glee and even hope. I see this decision as so extraordinary, that I can’t imagine how the Supreme Court (in a 9 to 0 decision (!!! )), would dare write this opinion without fearing for their lives. 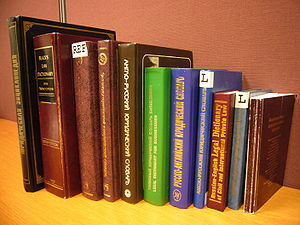 This case seem so good, that my fundamental reaction is: Surely, there must be some mistake.